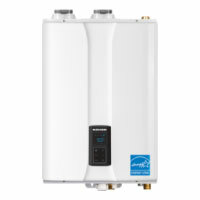 Hot Water Now, LLC has over a decade of experience servicing, repairing, replacing, and installing tankless water heaters. 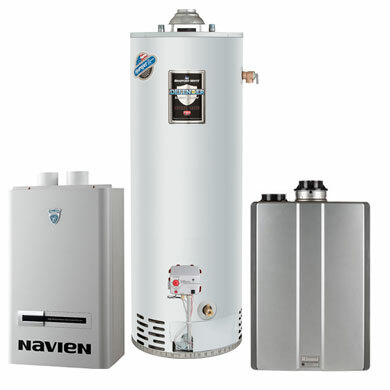 Our expert team is ready to help you decide if a which tankless water heater would be best for your application. 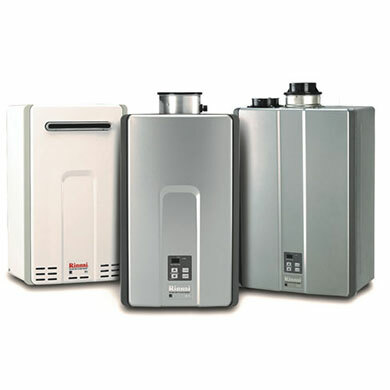 Hot Water Now services and repairs all makes and models of tankless water heating systems. 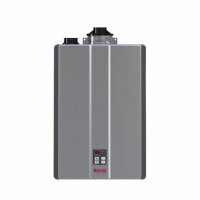 We install industry leading tankless systems from Rinnai, Navien, Bosch, & Rheem. 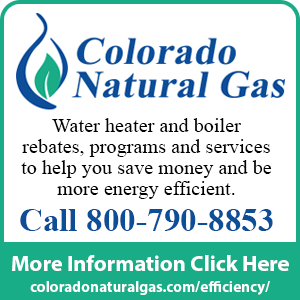 Save up to 20% on your water heating bill. 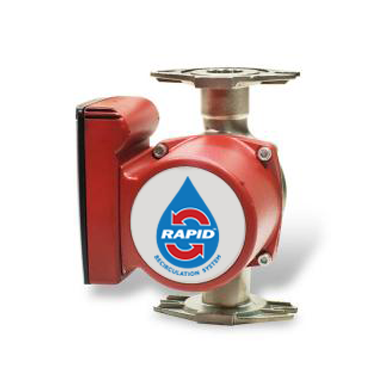 No risk of flooding due to ruptured tank.